Hacienda Tres Rios is the first resort of 5 at Tres Rios in the Riviera Maya. Grand Opening was Nov. 2008 located in Playa del Carmen. 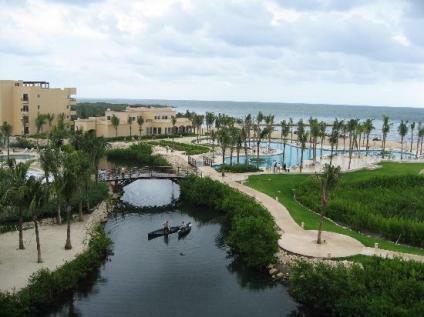 The setting of this awesome resort is on 326 acres of a Nature Park in the Riviera Maya. It contains 3 natural rivers. As a guest, you receive exclusive use of the Tres Rios Nature Park, complete with guided tours through the mangrove forests, snorkeling in cenotes, use of 3 rivers and the perfectly white sand beaches! All suites are made with native materials and beautifully unique. Only 45 min. 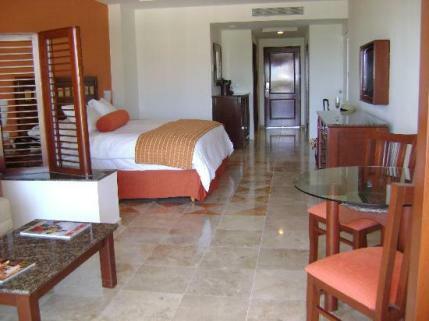 south of Cancun lies this resort of warm hospitality where you will feel at home. This resort has gained recognition for being "green friendly". Here is an overview of this beautiful, breathtaking resort! What is unique about the Hacienda Tres Rios? This picture is taken of the suites with one of the rivers flowing in front. Swim in one of the two beautiful pools! 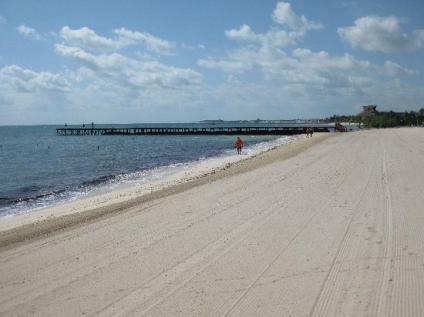 This picture is of the beach here at Hacienda Tres Rios. What restaurants are available at this Riviera Maya Resort? Hacienda Tres Rios has 7 restaurants and 3 bars. This is a picture of your room, nice isn't it?! The style of your room is Modern meets Mexican. Made with local mahogany and native materials from the Riviera Maya Mexico. Connecting rooms are available for families. Ceiba Junior-654 sq. ft. Spa Junior-645 sq. 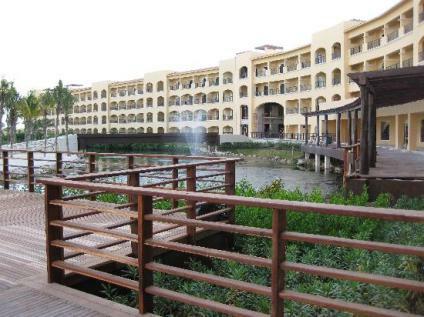 ft. Casa Grand 1 bedroom-1236 sq. ft. Hacienda 2 bedroom-2063 sq. ft.